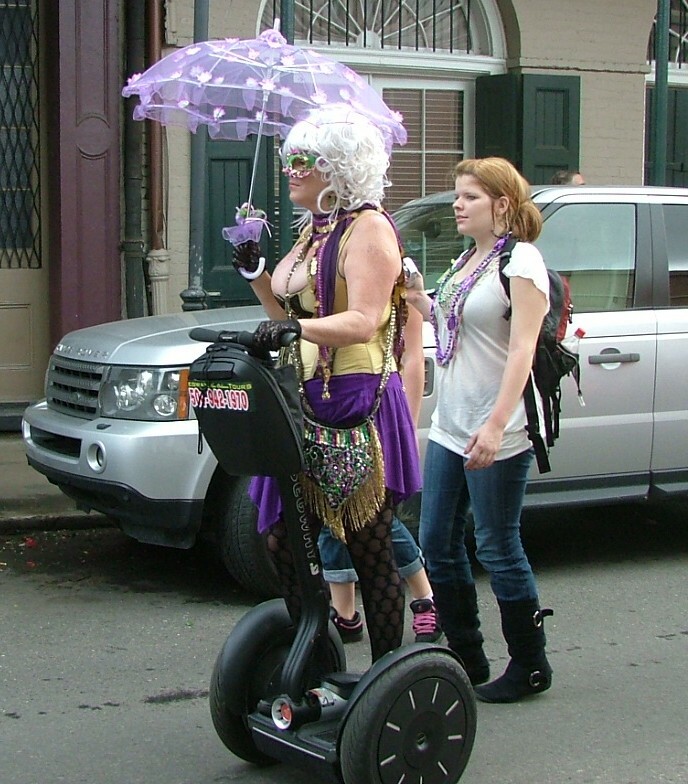 – City Segway is discounting the tour from $65/person to $25/person for our group. – The tour starts at 6 p.m. and leaves from 214 Decatur Street in the French Quarter. – We will tour the French Quarter, Treme, Marigny and a little of the Bywater. – Open to the first 14 people. If you want to go, email us at newinnolablog@gmail.com. Or leave your email address in a comment and we’ll email you. Looking forward to hanging out with you in person! And until then, check out pictures from our previous meetups.